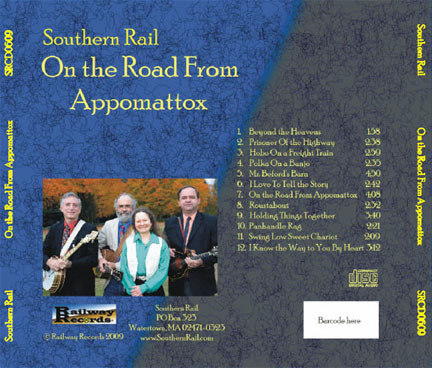 On this page it is our honor to include our selection of professionally produced CDs and DVDs recorded using American Made Banjo parts and Kel Kroydon banjos. 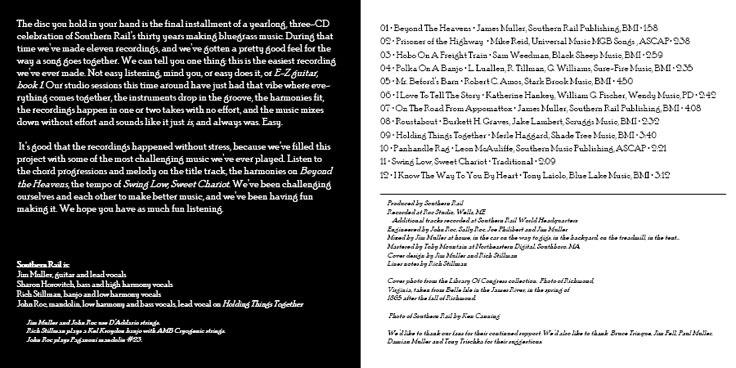 Listen to the sound clips, and then click on the order buttons to order these CDs directly from the artist. Click any image to view an enlargement. Click on song title in yellow to listen. Now, for the first time, these seemingly difficult fancy backup licks are explained note-by-note by Casey Henry, who has been studying Earl's playing for years. 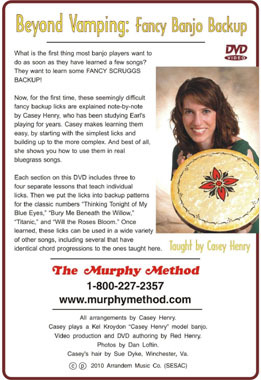 Casey makes learning them easy, by starting with the simplest licks and building up to the more complex. 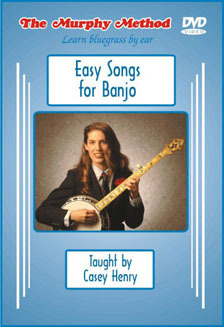 And best of all, she shows you how to use them in real bluegrass songs. 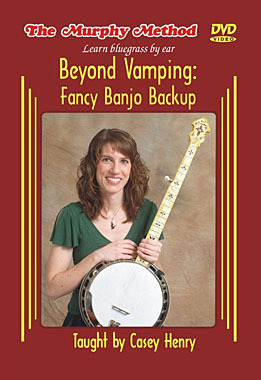 Each section on this DVD includes three to four separate lessons that teach individual licks. Then we put the licks into backup patterns for the classic numbers Thinking Tonight of My Blue Eyes, Bury Me Beneath the Willow, Titanic, and Will the Roses Bloom. Once learned, these licks can be used in a wide variety of other songs, including several that have identical chord progressions to the ones taught here. 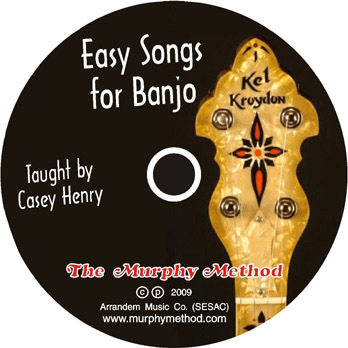 Casey Henry is using her Kel Kroydon Signature Series Banjo on this instructional video. 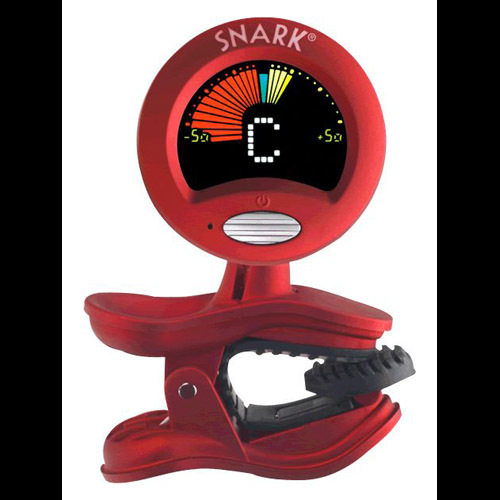 Janet Davis is playing her Style 6 with a Dannick 20 Hole Tone Ring in the song "Grandma's Tattoos". 11. Grandma's Tattoos - listen! 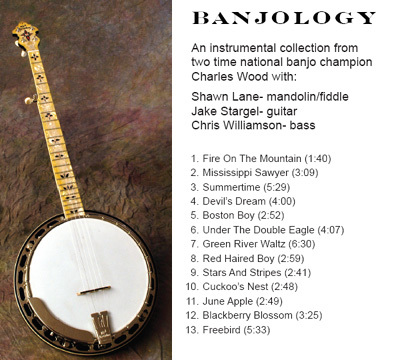 Rich Stillman is using his Kel Kroydon Banjo with Rich Stillman Signature Strings on this CD. 3. 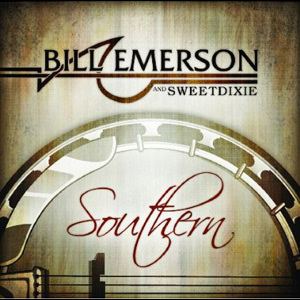 Hobo on a Freight Train - listen! 4. Polka on a Banjo - listen! 5. Mr. Beford's Barn - listen! 7. 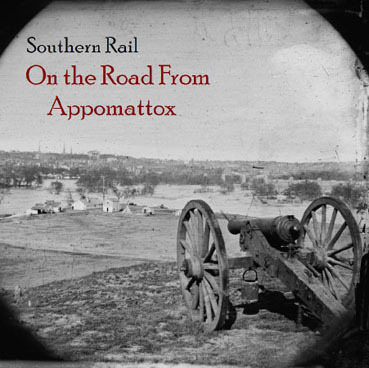 On the Road from Appomattox - listen! 11. 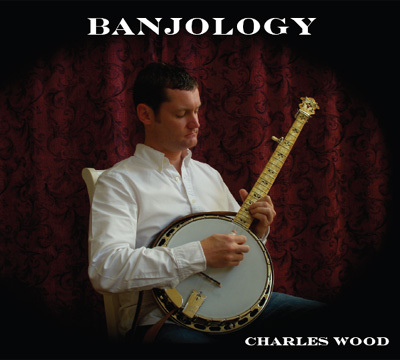 Swing Low Sweet Chariot - listen! 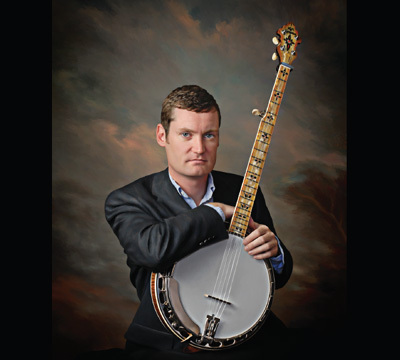 Listen to and learn easy arrangements of popular bluegrass songs. The breaks on this new video have been tried and tested by both Murphy and Casey with their live students. 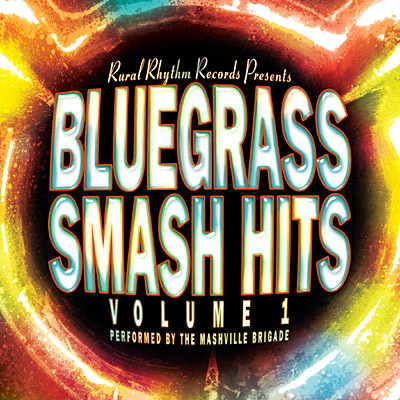 Breaks include Old Home Place, Nine Pound Hammer, Salty Dog, Ballad of Jed Clampett, Amazing Grace, and a high break to the standard bluegrass G-C-D-G chord progression. This standard break can be used for many different songs including Blue Ridge Cabin Home, Great Speckled Bird, I Didn't Know God Made Honky Tonk Angels, the chorus of Sophronie, Don't Give Your Heart To A Rambler, Fallen Leaves, the verse of I'm Using My Bible For A Roadmap, and more. 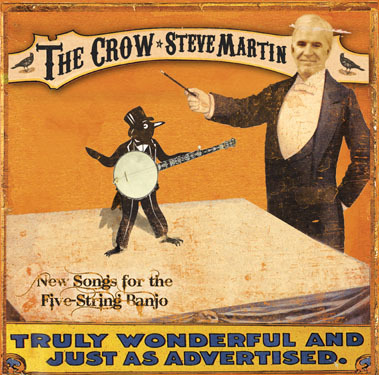 This is one of Steve's finest banjo CDs to date. Produced by John McEuen with special guests Mary Black, Vince Gill, Tim O'Brien, Dolly Parton, Earl Scruggs, Tony Trischka and Pete Wernick, Steve displays his impeccable 3 finger and clawhammer style of playing. 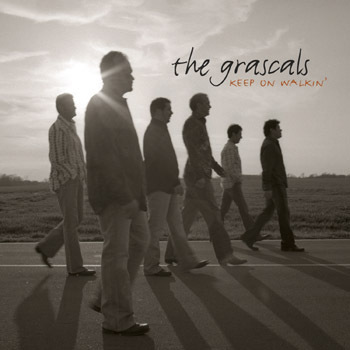 This is a CD worth listening to. Steve plays his Kel Kroydon banjo on Track 10, Saga of the Old West. 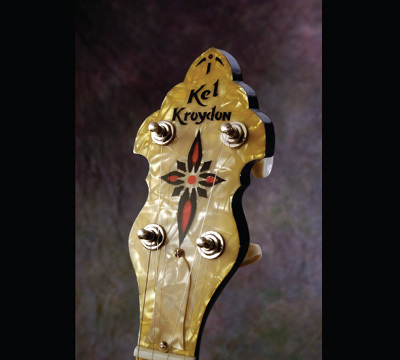 Charles Wood is playing a Kel Kroydon New Generation Style 11 Banjo with a Dannick 20 Hole Tone Ring. 1. 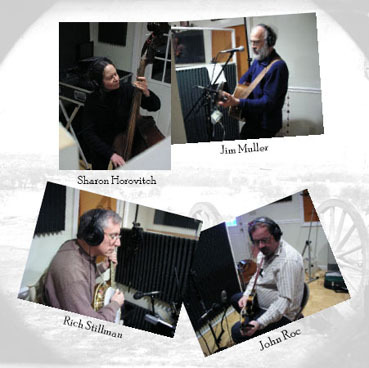 Fire on the Mountain - listen! 7. Green River Waltz - listen! Aaron McDaris is playing his 1935 converted TB3 with a Nickel Dannick 20 Hole Tone Ring. 3. White House Blues - listen! 4. John Henry - listen! - more! 9. Little Maggie - listen! - more! 12. Lonesome Road Blues - listen!